Black Armory’s Scourge of the Past Raid takes place in a new setting and tells its very own story. Raids are one of the toughest PvE challenges in Destiny which require high levels of skill and game knowledge along with a fireteam who works together. It has a recommended power level of 640 and is set in Earth’s Last City – a location we have never explored much throughout Destiny 1 or 2. 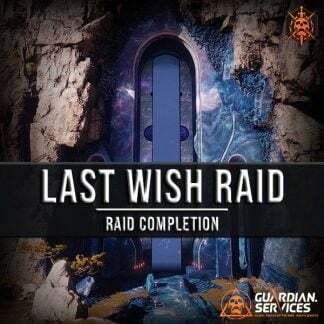 The Guardian.Services raid team can take your account to the next level by completing this challenging activity for you. Weekly Raid Challenge – This weeks challenge is Hold The Line. The weekly raid challenge can be completed if the option is selected. It unlocks a Triumph required for the Blacksmith title if you have obtained the Clan raid bounty from Suraya Hawthorne. This bounty will give a Powerful Reward from the raid loot pool. Each challenge can only be completed once per character every reset. All rewards are completely RNG and not guaranteed. Boss drops will reward Powerful raid rewards at a higher level. Must be minimum 620+ Power Level. Account Recovery – Our team will sign onto your profile and complete the service. 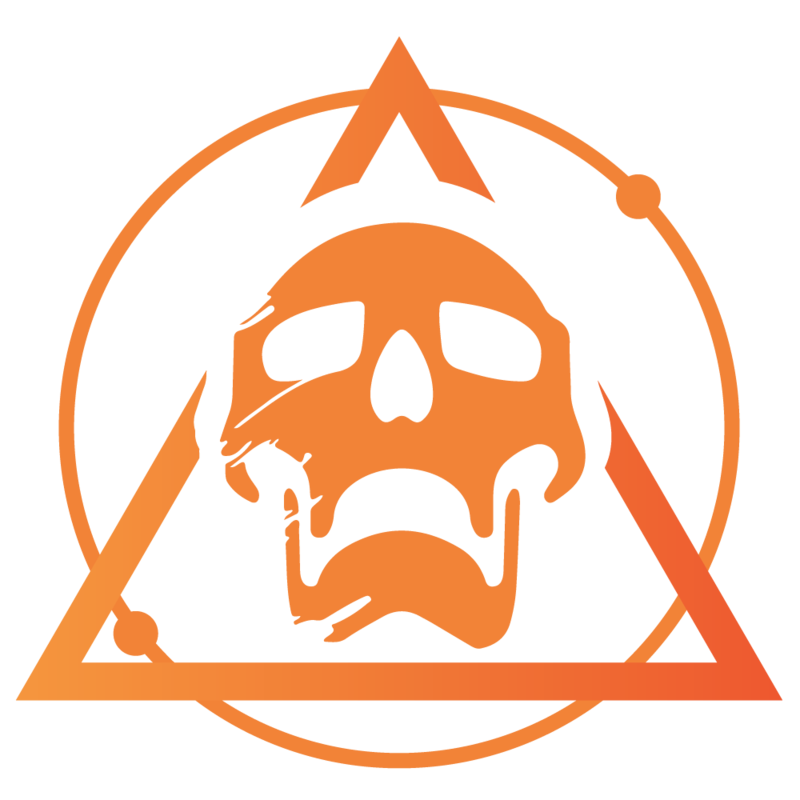 Play With Our Team – Join our team and complete the Scourge of the Past Raid. Interested in the Blacksmith Triumph Seal? We offer this service below. You must have access to the raid and be minimum Power Level 620+. Made the order and it was knocked out within the hour and took under an hour to complete. Will repeat. Made the order, within the hour your team was on and finishing the raid. Very pleased with the time it took, and also the detailed report at the end. Highly professional service would recommend to all. Great communication and swift result. I ordered SotP more than once and they never took more than a day to complete it. Fast and reliable these guys are. Absolutely the best service out there.